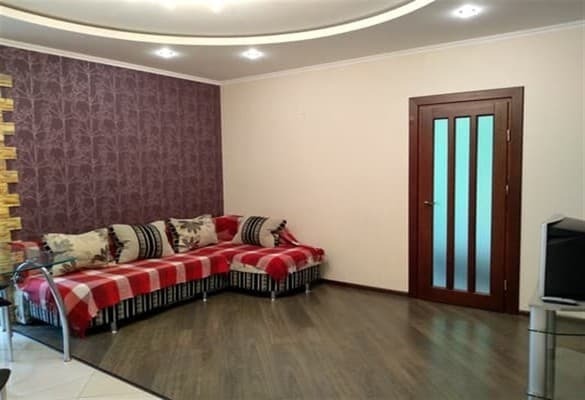 Apartments "Lutsk Apartment ul.Kravchuk 116" located 3 km from the city center. One bedroom apartment can accommodate 4 people (2 + 2). 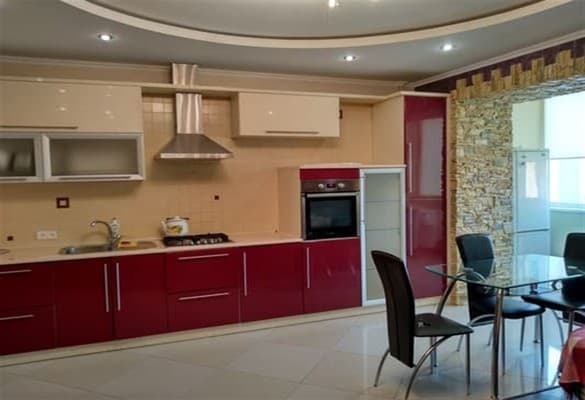 The apartments are equipped with everything necessary for living: bed linen, towels, kitchen utensils, necessary household appliances, free Wi-Fi. Nearby there is a supermarket, working around the clock, a cafe, 5 minutes walk there is parking. 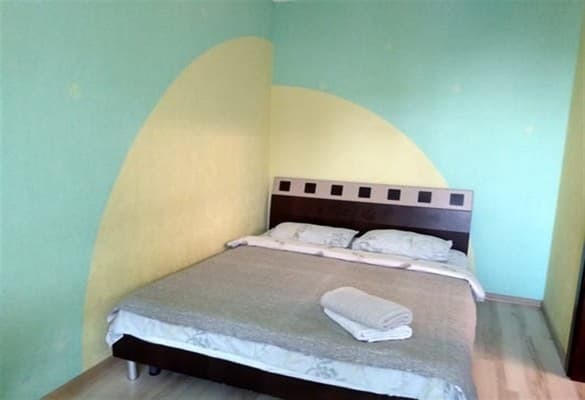 Apartments "Lutsk Apartment ul.Kravchuk 116" located 800 meters from the railway station. Description of the room: Before your servants, a flat, like a kitchen-studio, a yak can rozmistiti 4 individuals, sleeping rooms, 2 + 2. Near the apartment there is a cafe. 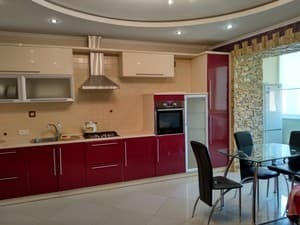 Apartments "Lutsk Apartment ul.Kravchuk 116" are located 800 meters from the railway station, 3 km from the city center. 800 m from the train station.